The Southern New Hampshire Library Learning Commons is up for an AIANH 2017 People’s Choice Award. Visit the AIA NH website and vote for #16, SNHU New Library. Voting is unlimited! 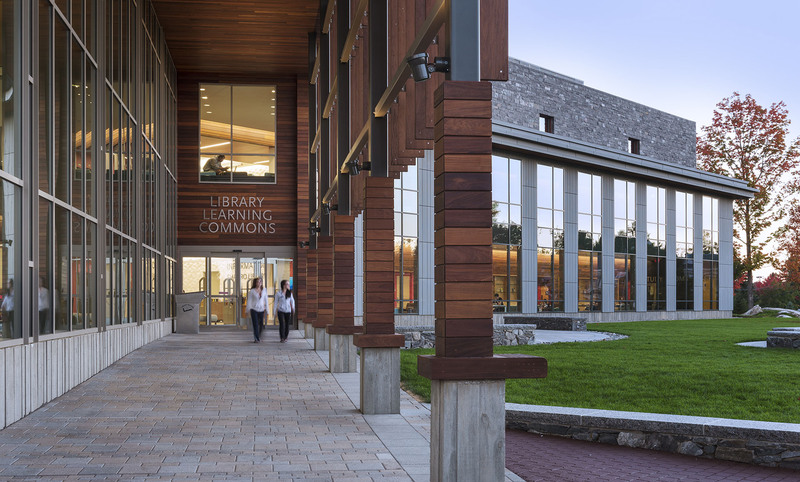 In collaboration with the project architects, Perry Dean Rogers, CRJA-IBI Group was hired by Southern New Hampshire University to locate and design a new library and learning commons that would foster 21st Century education. Read more about SNHU.